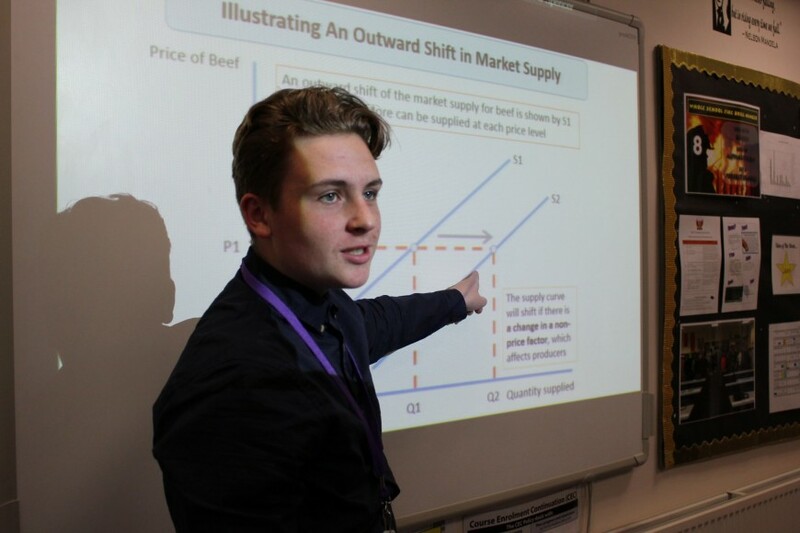 Business is a dynamic range of subjects which prepare students for the challenges of adult life by introducing them to industry and the working world. 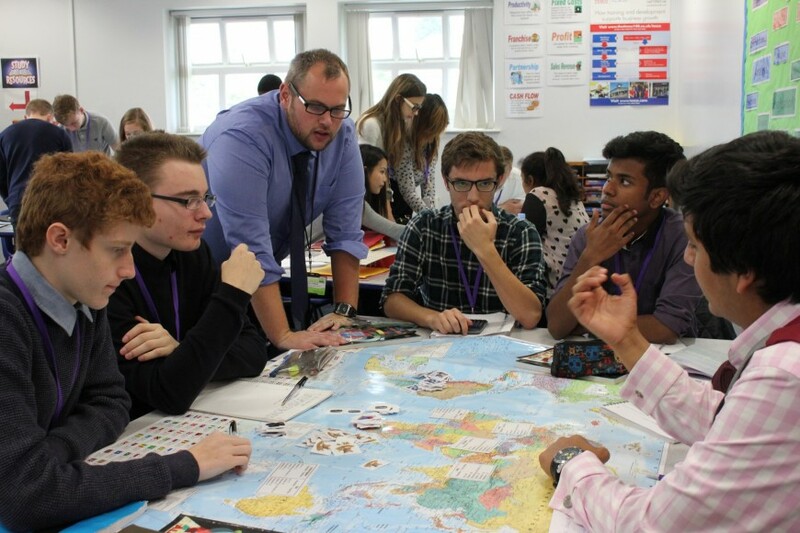 Whether pupils want to be an entrepreneur, a successful employee, a driven manager for a thriving company, or just want an insight into how businesses work, business education gives a powerful start to launch into various career paths. 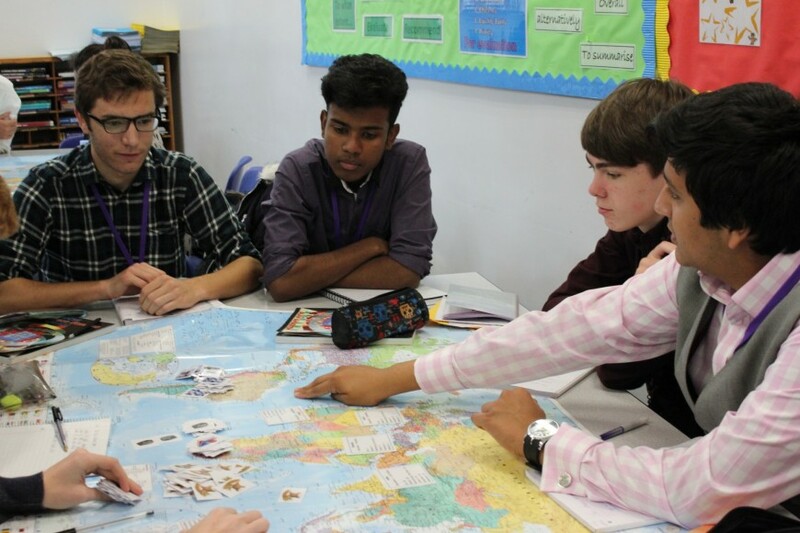 Pupils studying business education courses will not only gain knowledge and business acumen, but will also experience lessons based on business concepts, with professionalism, independence and productivity as our driving forces. The courses offered emphasise the ever-changing nature of business, the challenge and creativity of enterprise and the reliance of businesses on effective communication. The Business Environment, Marketing, Human Resource Management, Production, and Finance. In addition to the formal qualifications, the department also co-ordinates the 'Young Enterprise' scheme within the school. The Young Enterprise programme provides students with an opportunity to develop their entrepreneurial skills and teaches them how to survive and prosper in the workplace. Students participate in setting up and running a small business, taking responsibility for all aspects of it from production and marketing through to selling their product and keeping their accounts in order. This is also run as a Year 8 Tutor Competition called "The Tenner Challenge". An initial investment of £10 and they have 6 weeks in which to make as much profit as possible. 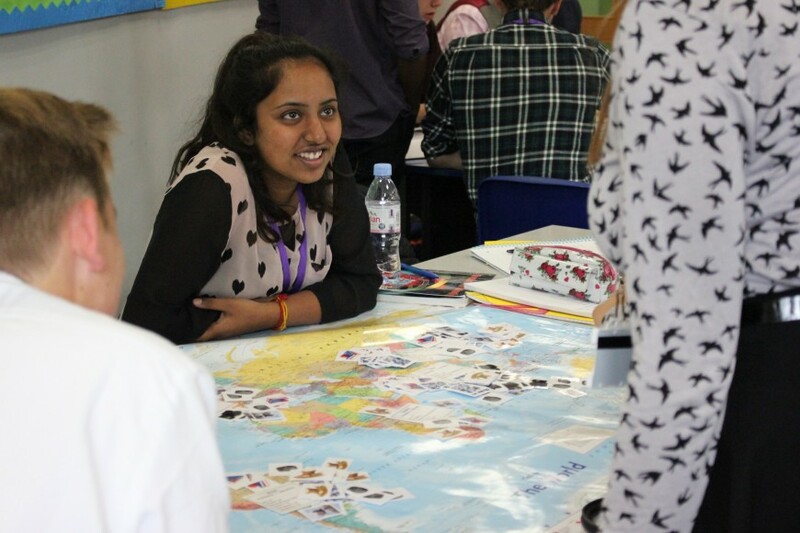 It is a very popular programme with Cheam High Sixth Form students and is offered to students predominantly in Year 12 as an extra-curricular activity. The programme is support by a link teacher from the school and a business adviser from the local business community. The scheme provides an excellent opportunity to gain personal experience of how business works and to understand the role businesses play in providing employment and creating prosperity. In addition to this the department offers a range of support sessions to aid students with their understanding of core business concepts and ideas. Information about these can be found in the school's Extra Curricular booklet. A link to the latest department review for Business can be found here.